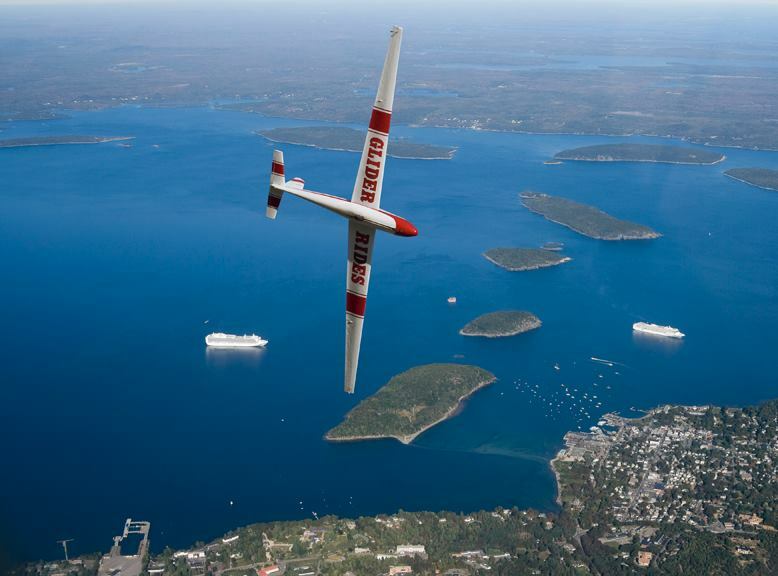 Take in the beautiful sights of Bar Harbor with Acadia Air Tours. These fully narrated flight offer unobstructed views of Acadia, Mount Desert Island and the Downeast Maine Coastline. ** Children under the age of nine must be accompanied by an adult. Individuals weighing more than 275 lbs. or couples with a combined weight of more than 400 pounds may be refused service. Please advise us in advance of any acute health problems.